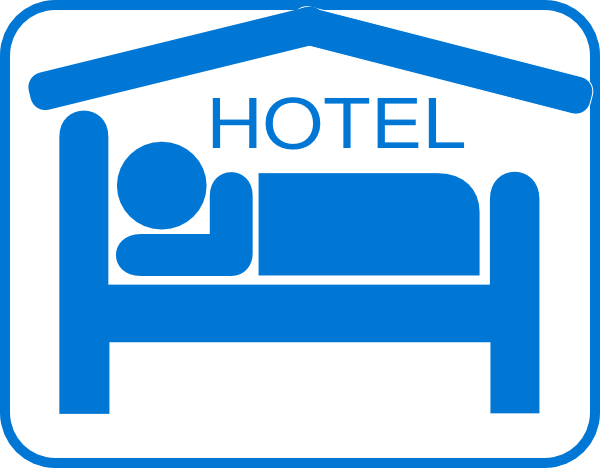 ♦Any cancellations received after April 26, 2019 will forfeit the $200 deposit regardless of the individual hotel cancellation policies. Please note: All rates exclude tax. Additonal charges apply for Trp/Quad Occupancy. Hampton Inn Baltimore Dwntwn Conv. Ctr.